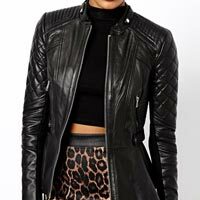 We manufacture and supply a wide range of Ladies Leather Jackets. 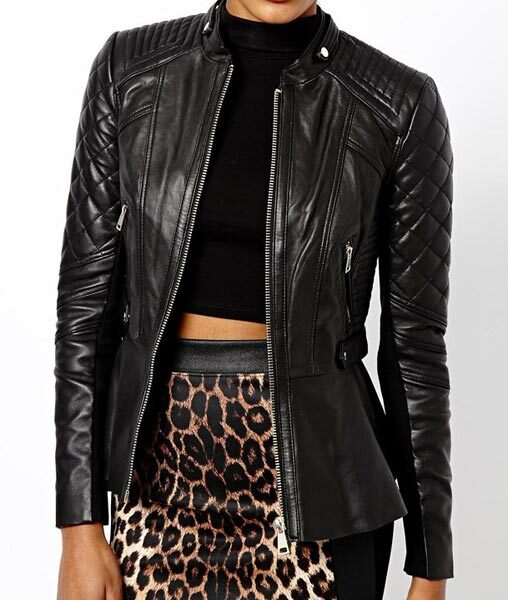 Ladies Leather Jackets has the capability to change the soft look of a woman into a tough yet stylish. These Ladies Leather Jackets are designed using genuine leather to protect the women from harsh winds and abrasions. The Ladies Leather Jackets are available with us in different shapes, fittings, sizes, and colors.